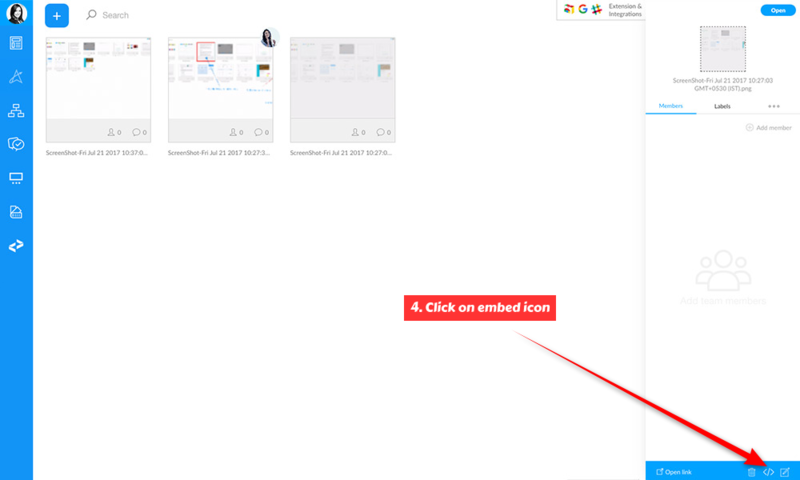 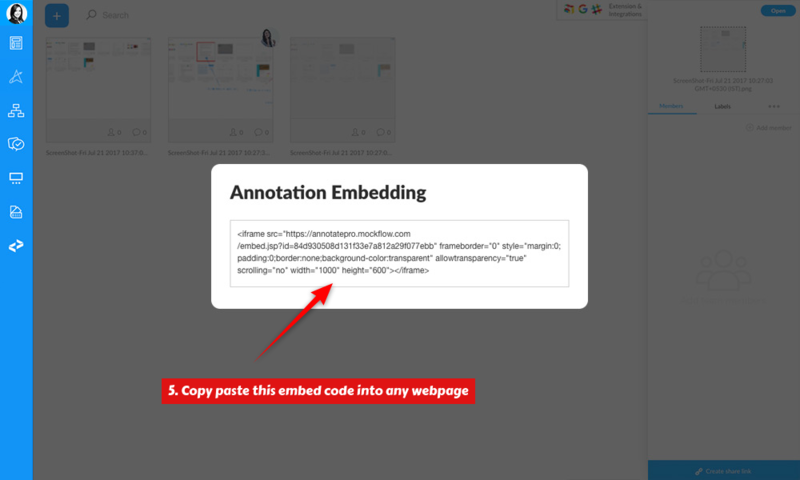 Interactive annotations such as this https://annotatepro.mockflow.com/view/office_locations . 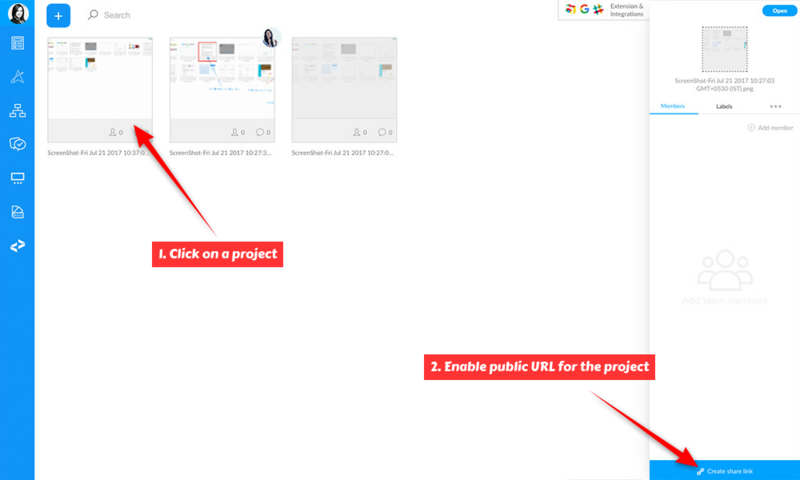 can be embedded into a WebPage just like YouTube Videos / Google Maps. 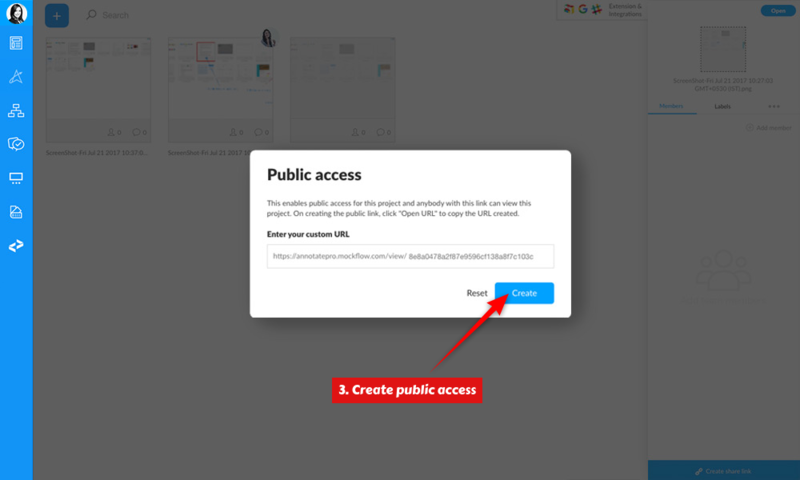 Follow the below steps to generate the embed code and paste the embed code into your webpage.